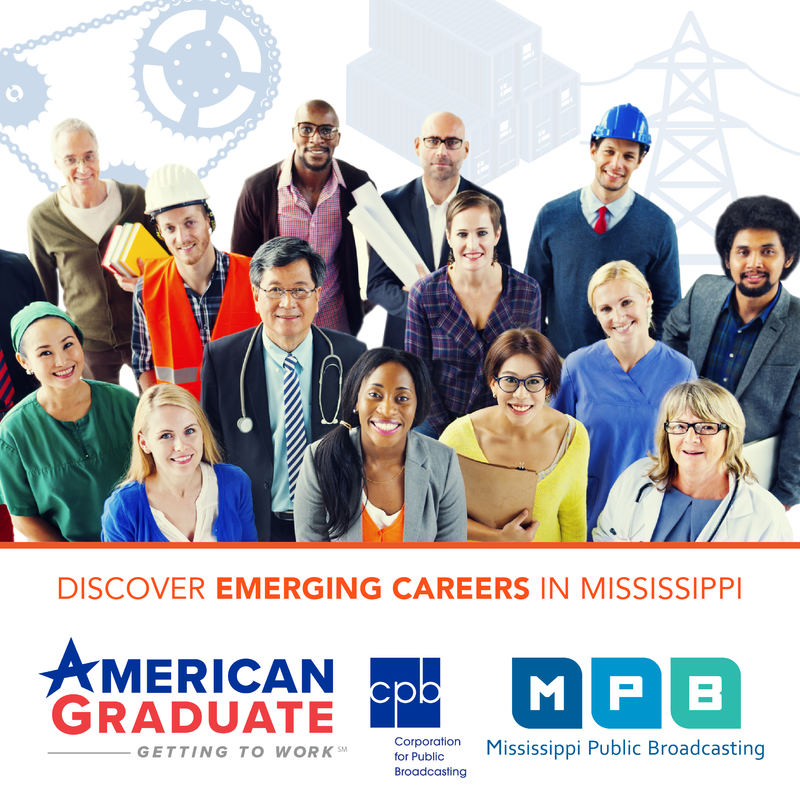 Mississippi Public Broadcasting's Education Department is working hard to assure all students graduate from high school and receive the necessary tools to be equipped for college and career-readiness opportunities. The purpose of this forum is to address Mississippi's current dropout crisis and to create evidence-based strategies to increase the overall graduation rate throughout the state. The forum will feature a panel discussion, recognition of our community champions and a screening of student created dropout prevention PSAs. For more information please contact Shantay Griffith at 601-432-6267 or shantay.griffith@mpbonline.org. You can RSVP for this event using the form below. A reception will take place immediately following the program with food provided by Catering by George's. 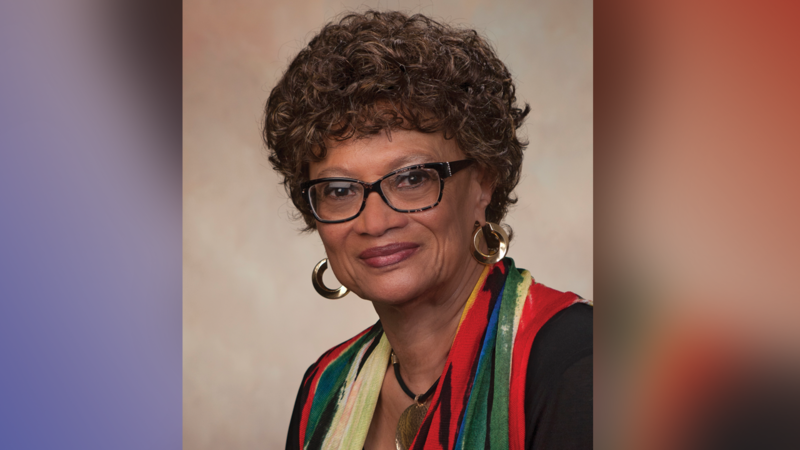 Rosaline McCoy is a community activist who enjoys supporting people in their growth and providing access to resources in efforts to improve the state educational system. 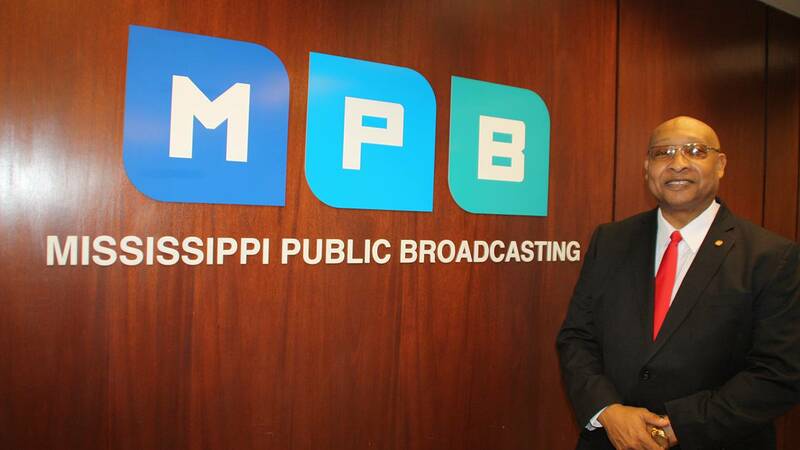 Carol Johnson-Burger was named Community Champion for Mississippi Public Broadcasting’s Dropout Prevention Initiative for her many accomplishments in serving at-risk students across the state. 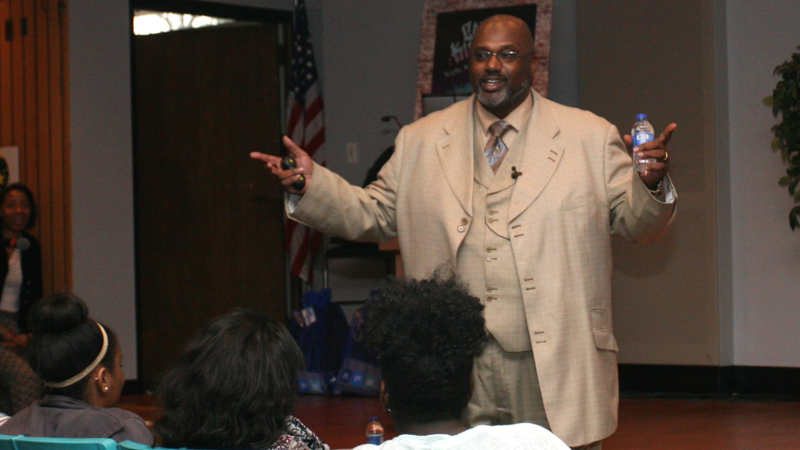 Over the past 37 years, David Johnson has worked diligently through the youth ministries of his church (Zion Chapel Church of God in Christ) and his employer’s (BankPlus) outreach programs to encourage and empower the youth of the church and community to achieve greatness in their lives. Mr. Broadaway is responsible for providing services and lending opportunities to businesses across the state, while also implementing scholarship awards to schools located in the Metro area. 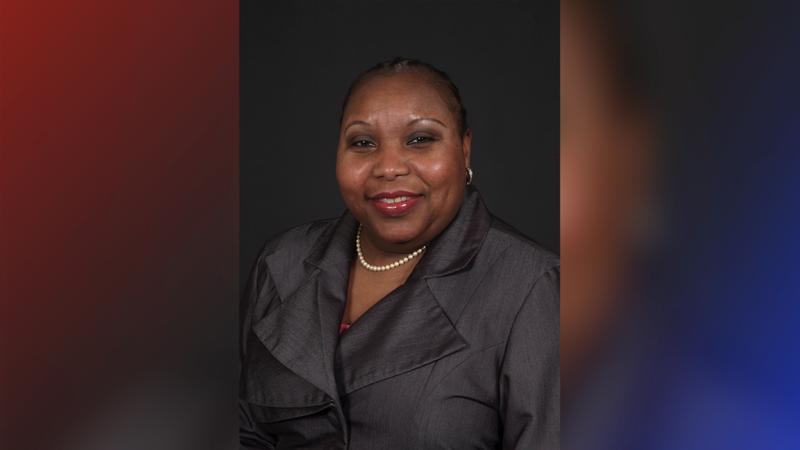 Laurie Lawson discovered the perfect fit as a Mississippi College professor and leader of a social service agency in Clinton. “Serving others comes natural to me. 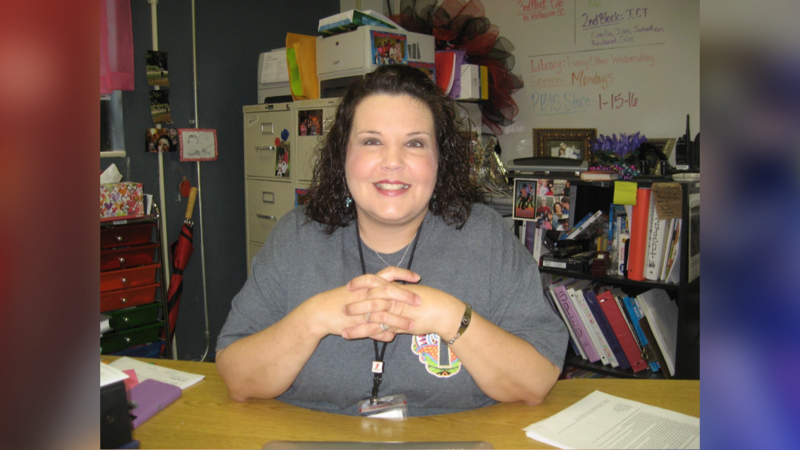 I feel so blessed to spend 30 years doing what I love,” Lawson said. 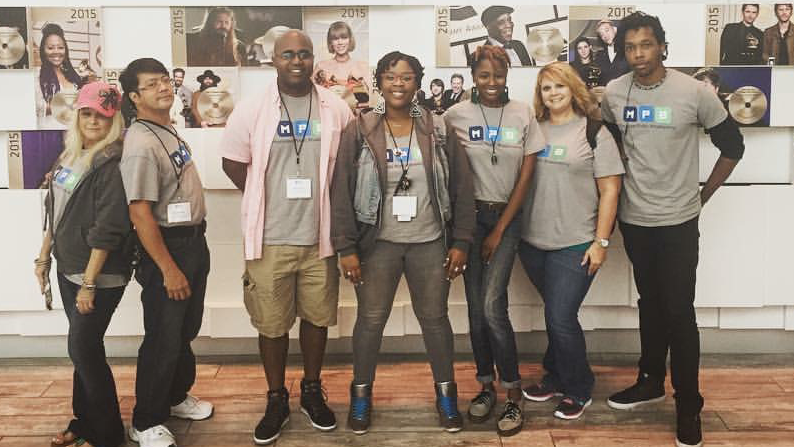 This year’s Summer Media Institute was nothing short of amazing. Mississippi Public Broadcasting was graced with the presence of some amazing mentor-producers. Taylor is a recent graduate of Terry High School. This is where she received the honor of being named the 2016 Valedictorian, with a GPA of 4.38. 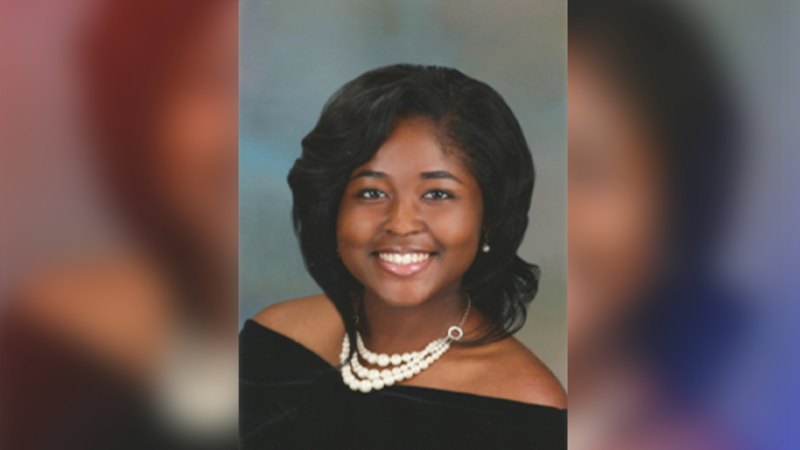 That accomplishment, along with her score of a 30 on the ACT, helps set the stage for success in her college endeavors. 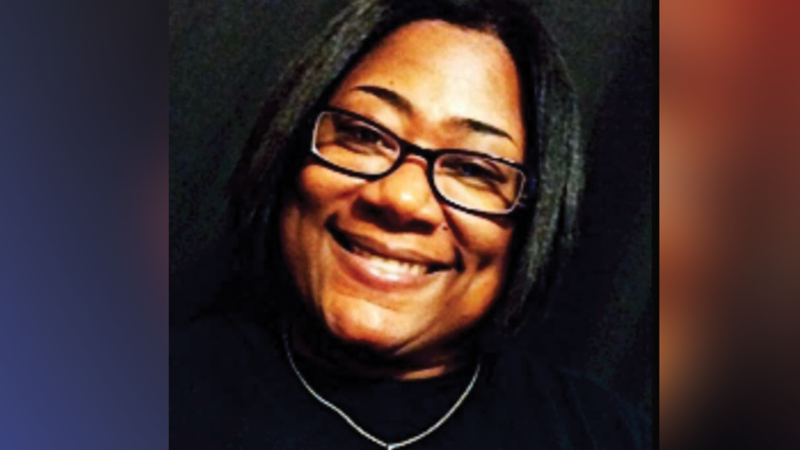 Tiffany Withers, Community Champion, is a special education teacher at Brandon Middle School, teaching 7th and 8th grade special education classes. 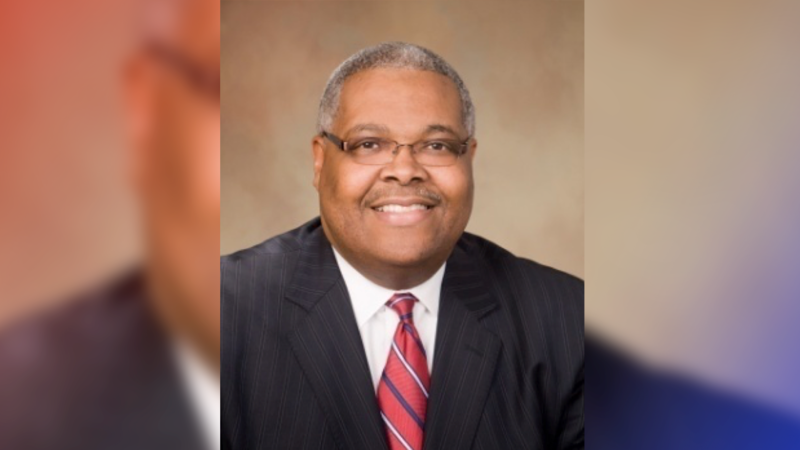 John Neal serves as the Associate Superintendent of Community Relations and Dropout Prevention for the Hinds County School District, and is MPB's Community Champion for January 2016. 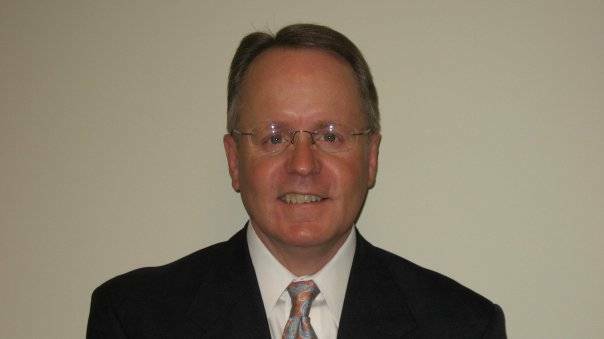 Marc Fomby is a Certified Prevention Specialist and the founding CEO of FTC Prevention Services, LLC in Pearl, Mississippi. He is our February Community Champion.